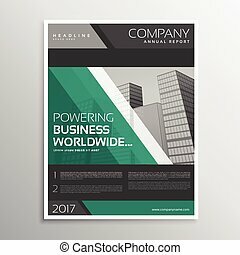 Business brochure template with motion lines. 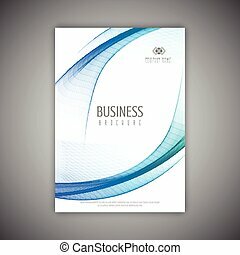 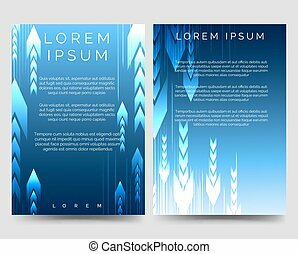 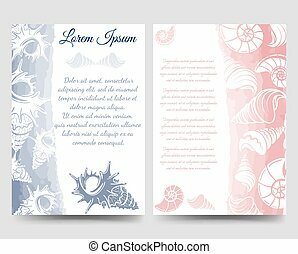 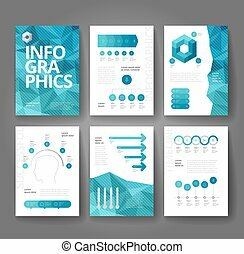 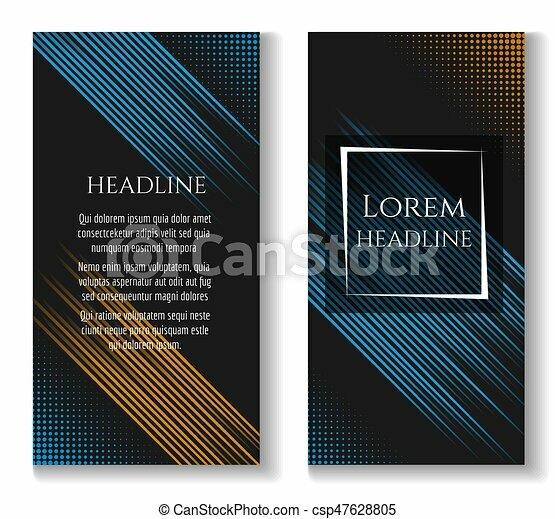 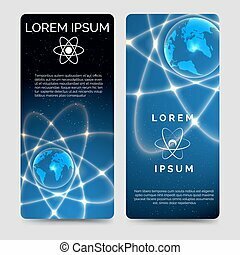 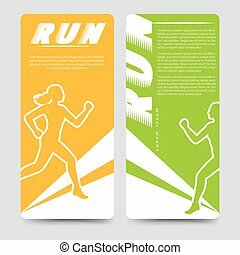 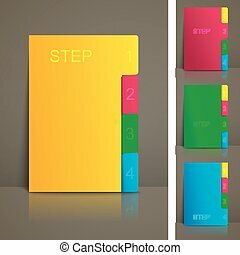 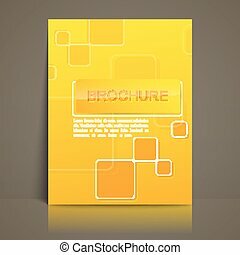 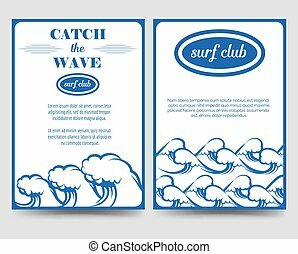 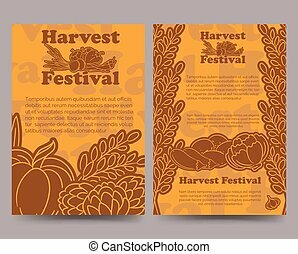 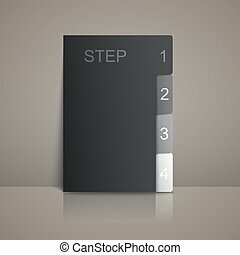 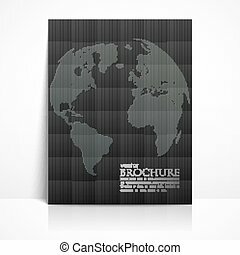 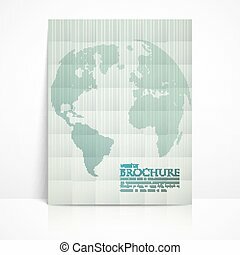 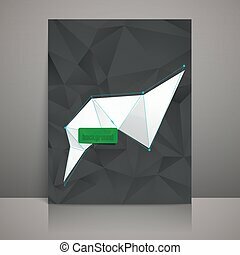 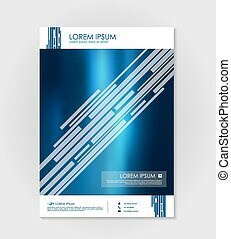 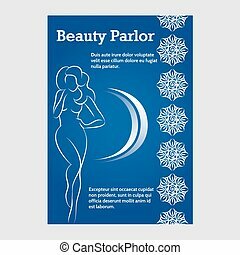 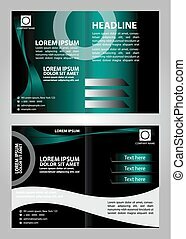 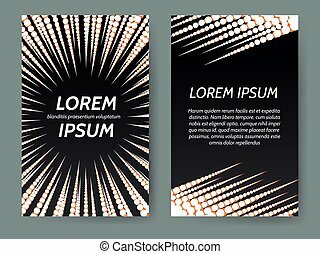 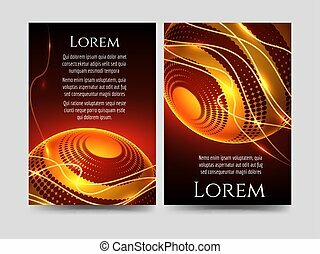 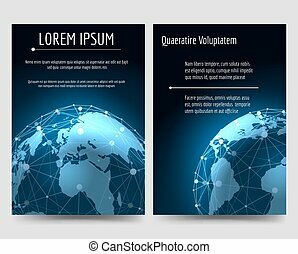 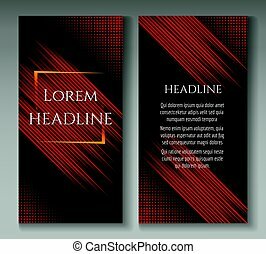 Business brochure vector template with blue and yellow motion speed lines on black background. 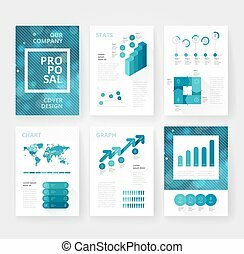 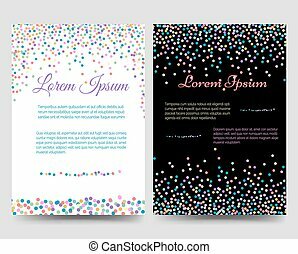 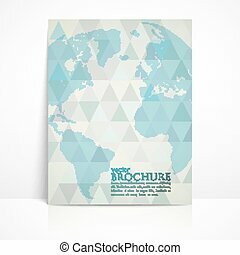 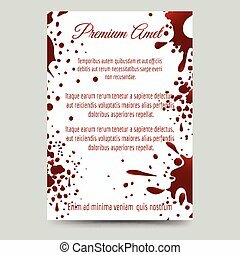 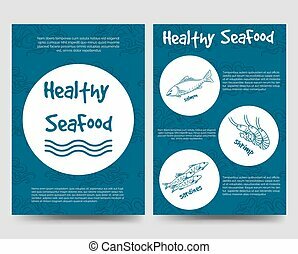 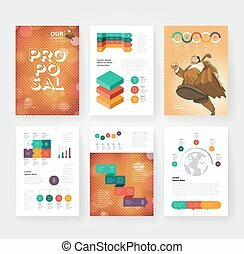 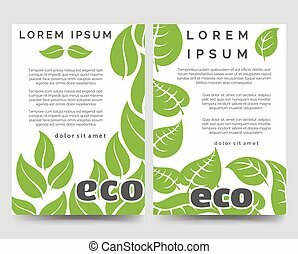 Business brochure design template with infographics.